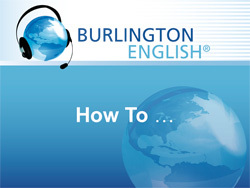 Watch the tutorials to learn the basics of the Student’s Zone and get the most out of BurlingtonEnglish. 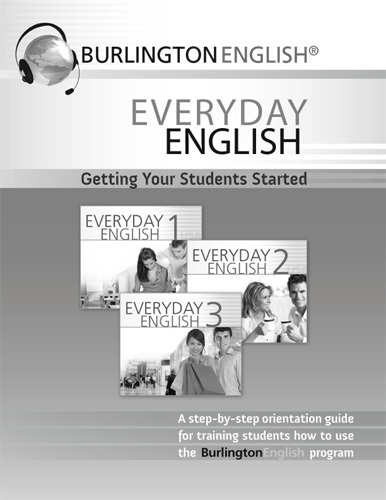 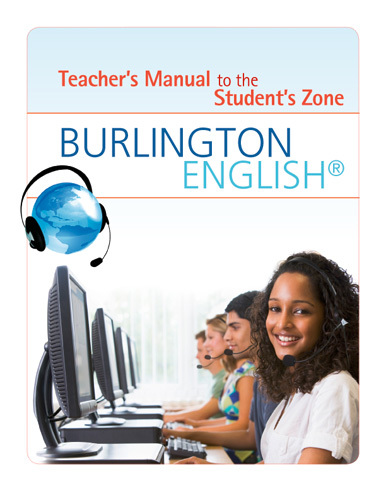 This useful teacher’s manual for the Student’s Zone provides teachers with the information they need to place students and get them started in BurlingtonEnglish, as well as a practical guide to all of the screen types that appear in the courses. 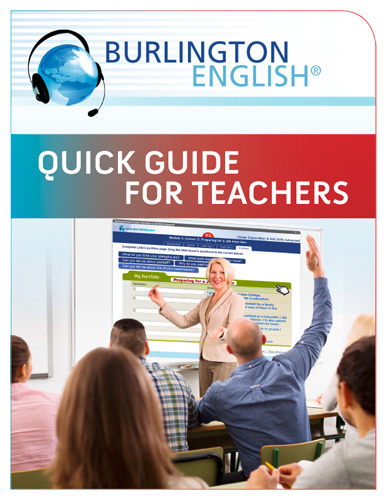 The handy Quick Guide for Teachers provides a quick reference on how to navigate the BurlingtonEnglish program, including troubleshooting and key features of the Teacher’s Zone. 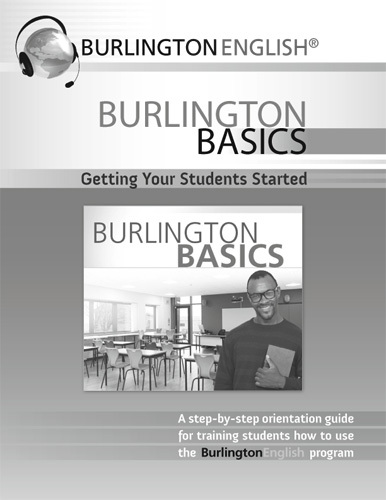 The Program Orientations provide teachers with the information they need to train their students how to use the features and functions of the program correctly. 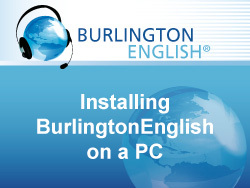 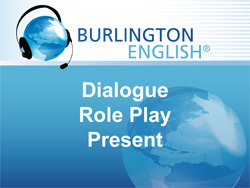 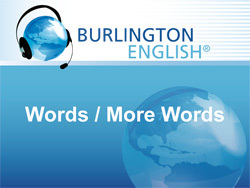 These short guides offer step-by-step instructions on how to install BurlingtonEnglish on a PC or Mac. 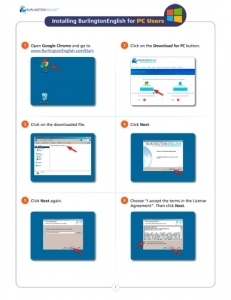 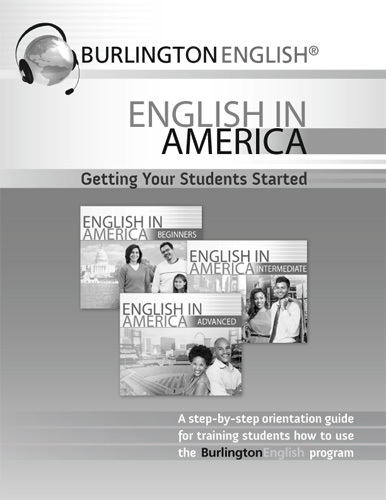 This short guide offers step-by-step instructions on how to register and activate your BurlingtonEnglish account. 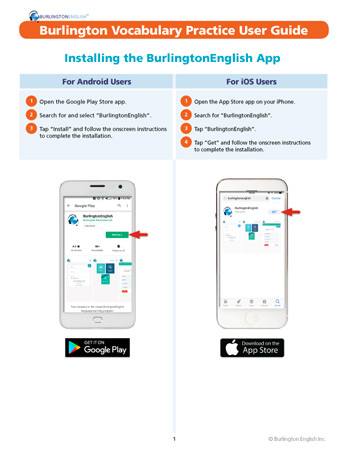 This guide offers step-by-step instructions on how to navigate Burlington’s mobile Vocabulary Practice. Click here to take a look at the Live Interactive Virtual Training Sessions we offer. 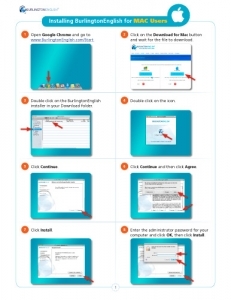 You will also see instructions on how to register. 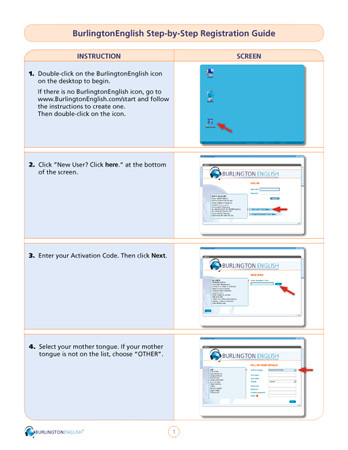 The registration process is quick and easy!